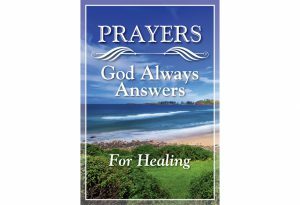 Prayers God Always Answers For Healing includes over 100 prayers, Bible verses, and meditations on prayer from leading Christian thinkers. 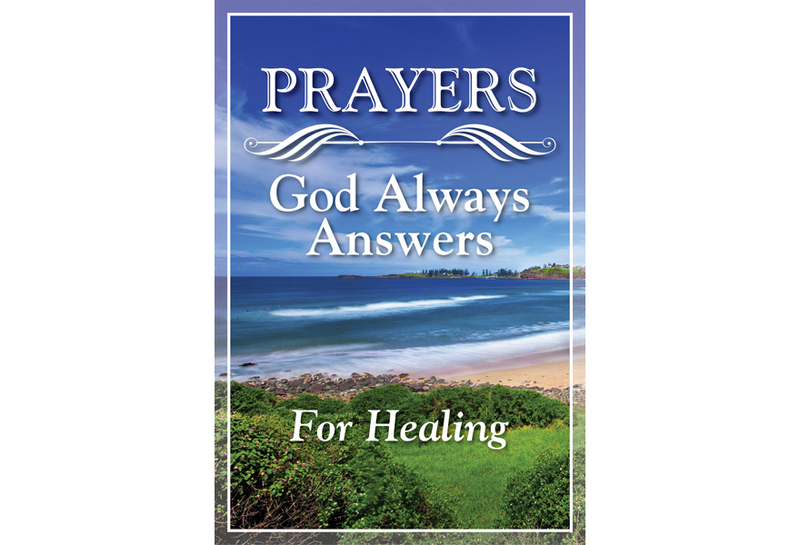 Get inspired to ask for healing from simple hurt feelings to seriousness illness or heartbreak. Bible verses are paired with linked prayers. Portable, easy-to-read format with classic illustrations and spot art.